EXTON, Pa., January 22, 2019 – AGC is significantly expanding its production capacity of Fluon+ EA-2000 fluorinated resin by establishing a new facility at its plant in Chiba, Japan. 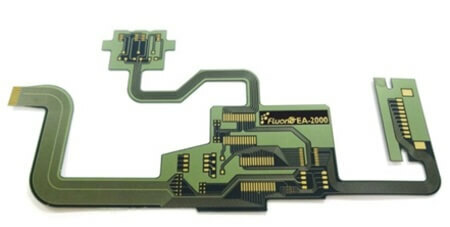 Fluon+ EA-2000 is primarily used as a material for 5G high-speed, high-frequency printed circuit boards, which will see a sharp increase in demand as 5G network technology becomes widely available by 2020. Operation of AGC’s new Fluon+ EA-2000 production facility will begin in September 2019. Fluon+ EA-2000 is ideal for coating and protecting printed circuit boards because it provides enhanced electrical characteristics. For example, the production of copper-clad laminate (CCL), a material used in printed circuit boards for 5G applications with high-frequency bands, requires materials that exhibit low transmission losses. When used in in printed circuit boards Fluon+ EA-2000 can reduce transmission losses at 28 GHz by more than 30% compared to existing materials. Because of the remarkably low transmission losses of Fluon+ EA-2000, it can be applied in both flexible and rigid CCL for use in a wide variety of printed circuit boards, including those for smartphones and other mobile devices, base stations, servers and automotive equipment. Fluon+ EA-2000 PFA resin features a built-in functional adhesive group that enables one-step processing with other polymers and metals. It also eliminates the need for surface treatment or a separate adhesive layer. It is heat resistant to 260 °C and features superior chemical resistance, equivalent to conventional PFA materials. It also exhibits excellent non-stick properties, low frictional properties, water and oil repellency, a low dielectric constant and low dissipation factor. 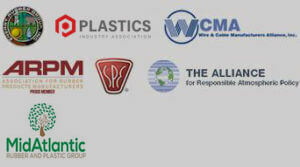 Click here for more information about Fluon+ EA-2000.